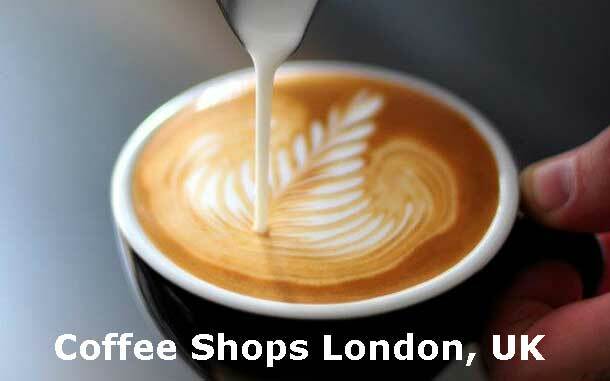 Find popular and best coffee shops in London UK. London’s best cafés and coffee shops address, phone number and web address. 17 Berwick Street, W1F 0PN London, United Kingdom. London W1W 7QJ, United Kingdom. Page updated : 15th September, 2018.